Are you looking for a team that can provide the best building services in North London at great prices with exceptional customer service? If you are, then you have come to the right place – Firtree Building Services. To get started, all you need to do is call our friendly and knowledgeable team today on 0800 270 7764. We can book you in for a free survey, design consultation, and no-obligation quotation service, so what are you waiting for? Let’s get started. When it comes to your home, it can be troublesome to keep running out of space, and it is especially prominent when you have growing children or a new addition to the family. Uprooting your family and moving to a bigger property can be more stress than it’s worth. The solution lies with our fantastic building services in North London, where we can give you the space you need to grow and prosper without going through the rigmarole of moving. 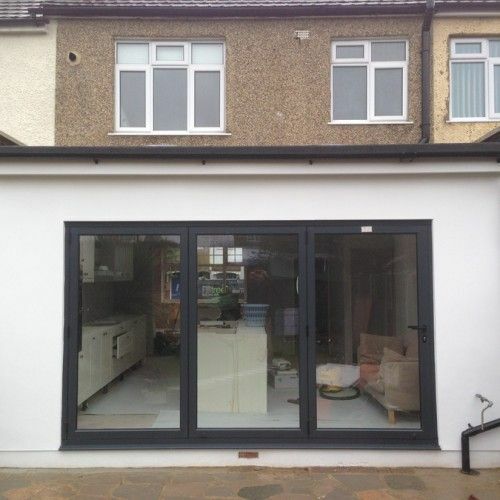 Firtree Building Services are proud to be specialists in creating space expanding solutions in the form of home extensions with our building services in North London. 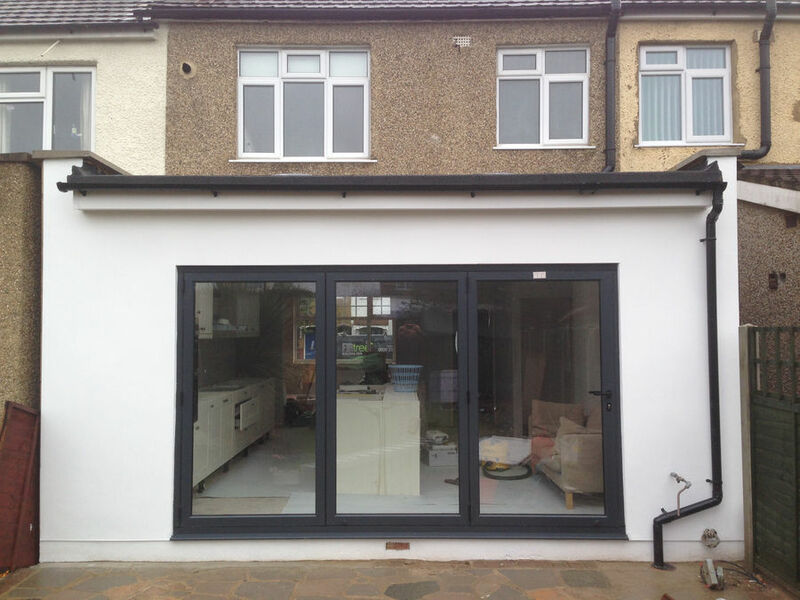 Whether you are looking for a single storey extension to expand or reshape your kitchen or a multi-tiered masterpiece to bring new life to your home, our building services North London is the only one you need to consider. When done correctly, as it will be with our North London building services, estate agents will always tell you that more square footage will increase your home’s value. In this sense, extensions can end up paying for themselves and then some. 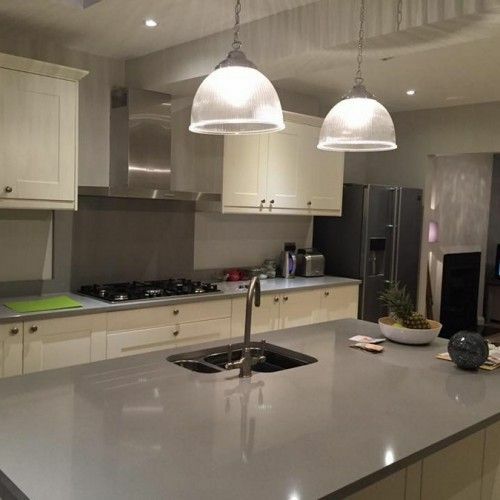 Our expert tradespeople are motivated to go above and beyond to yield splendid results at our traditionally competitive prices. Often times, especially if you are in a cramped or strictly governed area, planning permission for a home extension can be denied, even with the help of our building services North London planning submissions. 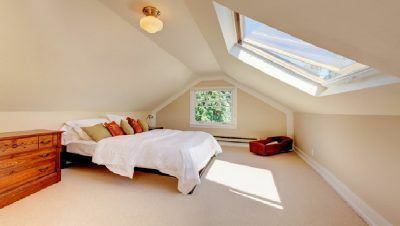 If this happens, you can still find the space you are looking for in what is usually the most unutilised area of a home – the loft. You will be amazed at the amount of extra space you can gain from simply transforming what already exists. Using our building services in North London, you can easily turn a two or three bedroom property into a four, or even five, bedroom home. Our knowledgeable team will be there every step of the way to provide impartial advice and step by step feedback on progress, so you are never in the dark. 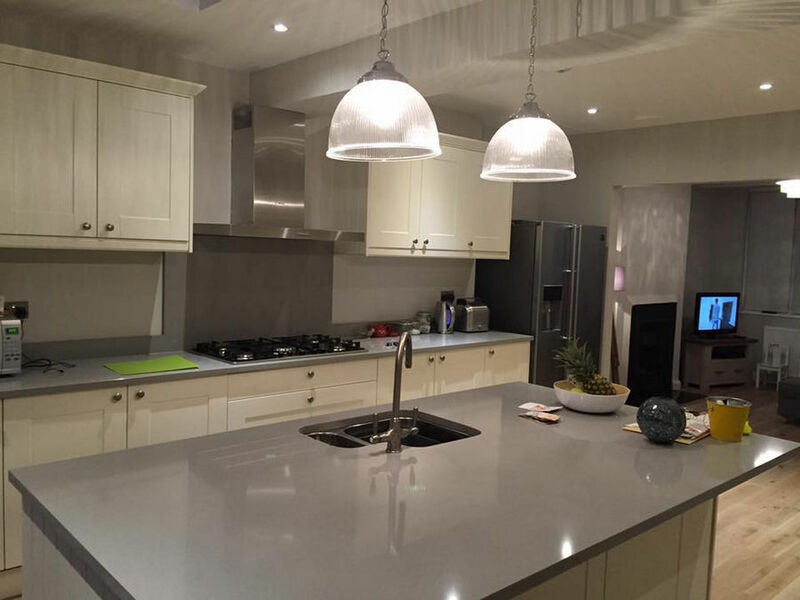 Why Choose Our North London Building Services? Here at Firtree Building Services, we pride ourselves on our ability to produce truly inspired and skilful results, either as the sole contractor or as a part of a larger team. We have extensive experience working with architects, designers, and structural engineers outside of our team, and we are happy to combine knowledge to help the project excel in every way. On top of being a highly reputable contractor for building services in North London, we are also a registered and approved Which? Trusted Trader. This means we have been assessed and certified to be an exceptional provider for the services we render. Additionally, we are also long-standing members of the FMB (Federation of Master Builders), which is a prestigious group. All of our building services North London come with a hearty 10-year guarantee as well. If you would like to know more about our building services in North London, Firtree Building Services itself, or to present our enquiry, simply give our courteous team of experts a call today on 0800 270 7764. Alternatively, you are welcome to contact us in writing by filling out our online form.